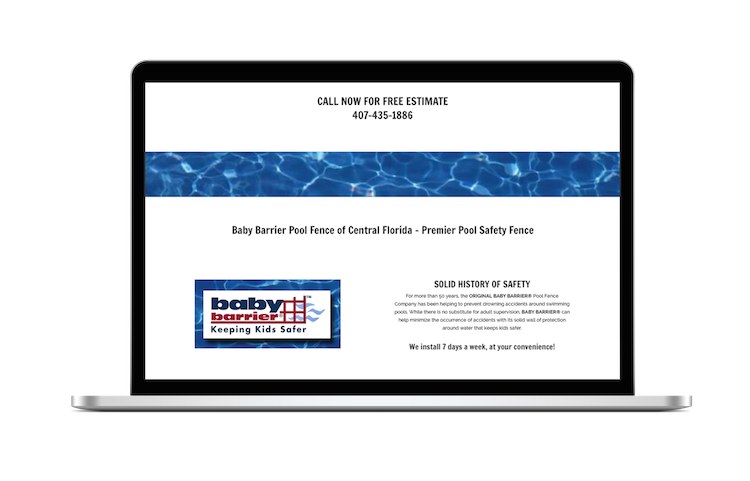 The Baby Barrier® Pool Safety Fence has a limited lifetime manufacturer warranty and exceeds all state standards. You can count on years of trouble-free security with the Baby Barrier®. PVC coated, see through mesh, UV Protected, double lock stitched border edging. Extruded, reinforced, aluminum poles that span every 30 to 36 inches. Capable of withstanding hot Florida summers and MADE IN USA. Quick, easy set up and removal that’s lightweight for ease of handling. E-Z removable self-closing, automatic latching access gate that you can add your own padlocks to pool safety fence latches for additional security. 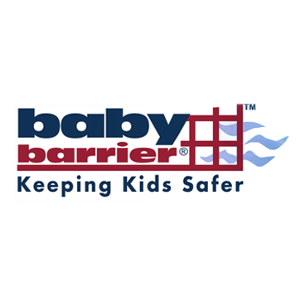 The Baby Barrier® Pool Safety Fence is professionally installed by a factory trained Baby Barrier® technician. custom fit to your pool, spa, dock or sea wall. Baby Barrier’s completely removable gate is self closing, latches automatically and is key-lockable for added protection. The closing tension is adjustable and gate latches have undergone rigorous testing through 50,000 openings and closings to ensure reliability. In act, this unique gate design is believed to meet or exceed all existing and proposed pool area standards and codes while it provides and attractive appearance, unprecendented reliability, child resistance and safety. Unauthorized access by children and pets is restricted, but you can see clearly through the Baby Barrier. The tight lower fence edge is installed flush with the pool deck to resist lifting of poles or panels, so even the smallest objects are prevented from entering the protected area. You can count on years of trouble-free security with the Baby Barrier®. 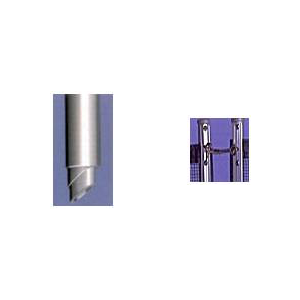 All poles, fittings and mesh are manufactured to resist rust, mildew, corrosion, rot and fading. 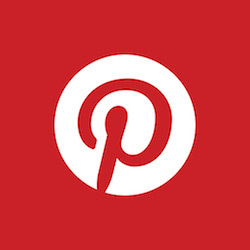 All hardware is made from durable brass or stainless steel. The UV – stabilized materials are ideally suited to withstand high-moisture and guard against saltwater and pool chemical environments. Our fence poles have undergone a horizontal force load test with a strength of greater than 75 pounds. 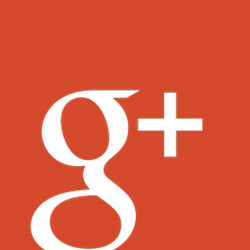 A limited lifetime manufacturer’s warranty provides you with peace of mind for many years to come.